Polonnaruwa is a city in the North Central Province of Sri Lanka. The second most ancient of Sri Lanka's kingdoms, Polonnaruwa was first declared the capital city by King Vijayabahu I in the 11th century AD and maintained its status until the 13th century. 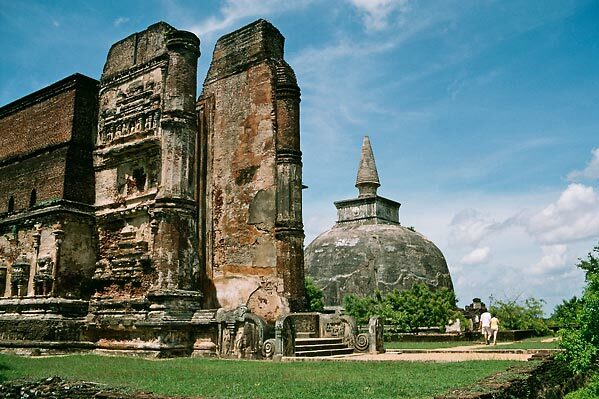 In 1982 the ancient city of Polonnaruwa was inscribed on the UNESCO World Heritage List. 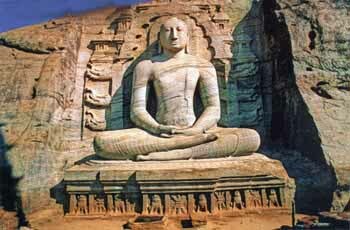 The history of Polonnaruwa is available at this link. 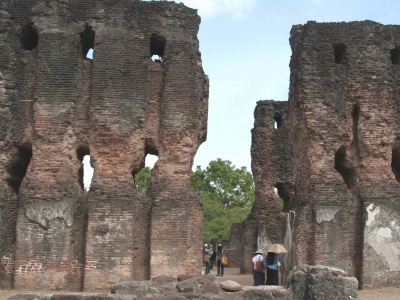 What's nice about Polonnaruwa is that the ruins are in one compact area so you can visit them quite easily. Just one three wheeler ride from where you're staying to the entrance and you can walk about them all day long.